More than 40 members and supporters of the International Socialist Organisation met at Waipapa Marae, in the heart of Tamaki Makaurau/Auckland, last weekend for the revolutionary socialist organisation’s third national conference, and first-ever Auckland conference. A quarter of all children in New Zealand grow up in poverty. Austerity, cutbacks and exploitation remain the ruling-class agenda in Aotearoa and internationally. A sharp sense of the need for a socialist alternative united members and supporters from as far afield as Otepoti/Dunedin for two days of intense discussion and debate. The whare Tane-nui-a-rangi, carved by Pakariki Harrison, combines in one house the tupuna and whakapapa of many iwi. We are grateful to the iwi kainga of Waipapa Marae for welcoming our people, who descend from Nga Puhi, Ngai Tahu, and Te Arawa, as well as from Haiti, Ireland, Scotland, England, China, Korea, Sri Lanka, Iran, Japan and South Africa together under the one roof of Tane-nui-a-rangi. During the powhiri, our kaumatua Paul De Rungs paid respect to Nelson Mandela and all the other freedom fighters of South Africa. Moe mai ra e te rangatira. Thirty to forty people slept together in the wharenui, ate together and talked together, and though speech may be the food of chiefs, food was not neglected. A hakari on Saturday night was the highlight of the conference – complete with roast pork, tofu steak and aubergine (for vegetarians), and pavlova. We had tamariki as young as 3 all the way up to kaumatua as old as 78 participate in the hui-a-tau. The following was delivered as a talk at the International Socialism Day School 2013 by Kevin Hodder. The 151 day waterfront lockout, and its eventual defeat, of militant workers is legendary, and widely recognised as the beginning of the end for one period of union militancy in New Zealand. 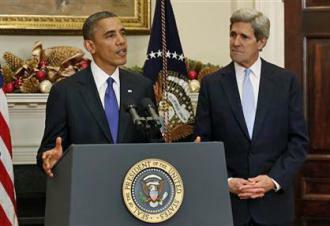 Its story is widely known in political circles. 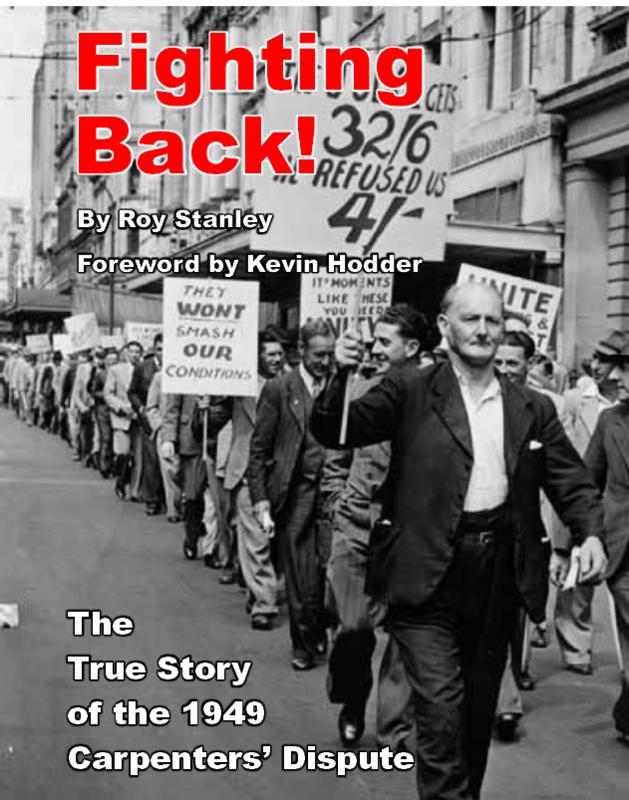 The 1949 Auckland Carpenters struggle, an epic battle prefiguring the 1951 dispute in many ways, has been almost completely hidden from history. 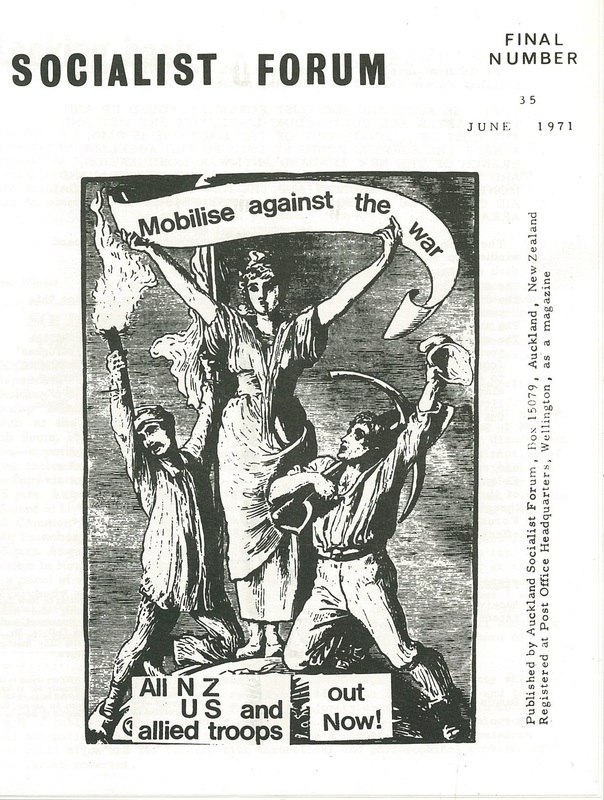 It is an important part of New Zealand labour history, and yet its story – and its political lessons – are almost impossible to find out about now. The GCSB bill has passed. This is a big deal. In the past, activists sometimes like the idea of the secret police taking an interest in our work. In a career that is effectively public service with no official recognition, an oversized SIS dossier can be flattering. But that relaxed attitude to surveillance belongs in the past. 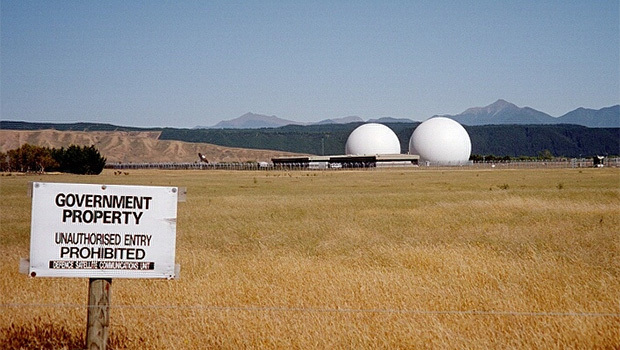 After Helen Clark’s 2007 “terror raids” in the Urewera, no-one in New Zealand should be surprised by the criminalisation of dissent – or by the racist nature of state surveillance. 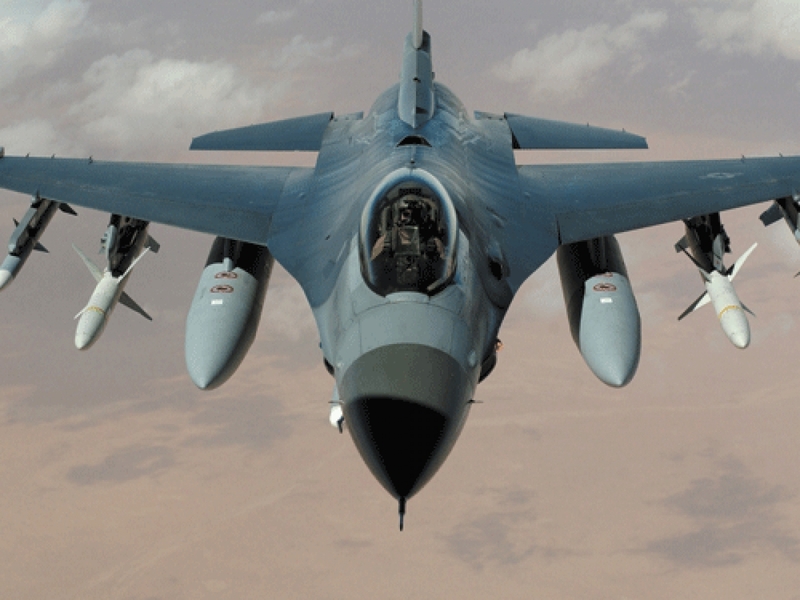 The raids were all about terrorism – state terrorism. There are limits to the powers of the surveillance state however and the turn towards repression is a sign of the increasing weakness and desperation of governments. The GCSB bill is part of the “war on terror” a war that is in reality a comprehensive, international attack on civil liberties by states. This attack is, in turn, part of the continuing, now hidden, now open, civil war that constantly exists between rulers and ruled. 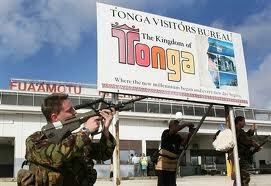 Tonga, once a sleepy island kingdom sunk in tradition and religion, was rocked by riots on Thursday 16 November 2006, as frustration with the royal government hit boiling point. Almost overnight, Australian and New Zealand troops appeared on the scene patrolling the scarred streets of the capital Nuku’alofa and controlling its airport.